As the year-end approaches, you’ve definitely seen and enjoyed the beauty of your Manchester CT home and its roof. However, roofs require regular maintenance and performance reviews. True enough, sturdy types of roofs for houses should remain untouched. On the other hand, if your curb appeal is suffering, it’s possibly time to select new types of roof materials or shape completely. Many Manchester CT homeowners can choose usual roof shapes such as gable roof or hip roof systems. However, most houses in the area are already using these roof shapes. Therefore, you’ll want to select something other than simple roof designs. It should definitely be one of the common types of roofs for houses. However, frame gable roofs are part of the unlikely choices for different types of roofing systems. A frame gable roof is a house that any child can draw. 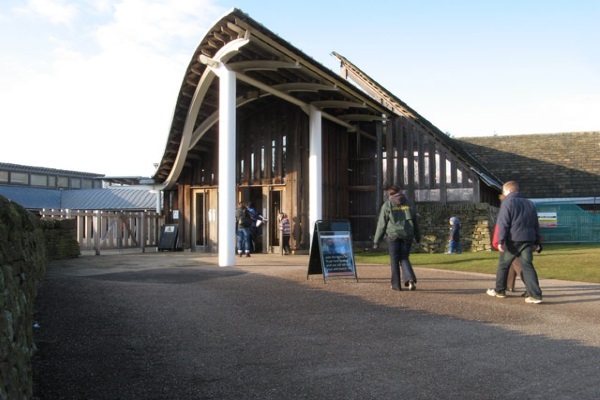 It has higher slopes than the typical gable and cross-gabled roof. In fact, it pronounces its triangular structure strongly from the curb. Its symmetrical shape gives it a simplistic character. However, the extremely high slope makes it look more sophisticated and unique. Most Manchester CT homes choose this shape because it sheds rain and snow quickly although it will require a more efficient gutter system. Any young child can draw a frame gable roof. Despite its simple look, it remains an uncommon shape in most neighborhoods. One of the most unique types of roofs for houses, inverted curve roofs look like a full-blown boat sail is protecting your home from hail, rain, and snow. True enough, if you ever saw this roof from a catalog of different types of roofs with pictures, it will definitely stand out. True enough, you can feel an oriental cultural appeal to inverted curve roofs. It gives your roofs the gutter side of ancient Chinese or Japanese temples. In addition, you have an excellent roof that provides excellent rainwater and snow management. However, you’ll need an effective and specially-designed gutter system too. 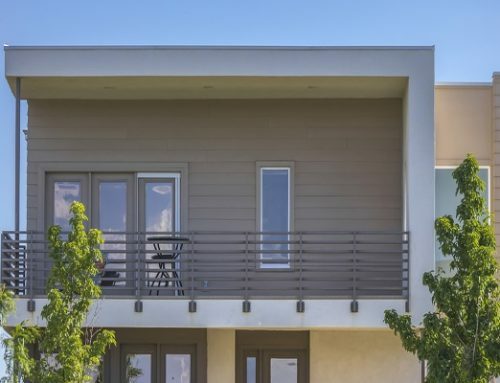 While this example does not use it in a residential setting, inverted curve roofs are unique and stands out in its own way in any neighborhood. In both rural and urban areas across France, mansard roofs are quite common. However, in Connecticut, you’ll rarely see a home sporting a beautiful mansard, which means you can be the first! At first glance, mansard roofs look like they have oversized multi-windowed dormer sections. True enough, the roof shape allows properties to use top-down windows rather than the smaller traditional dormer variant. 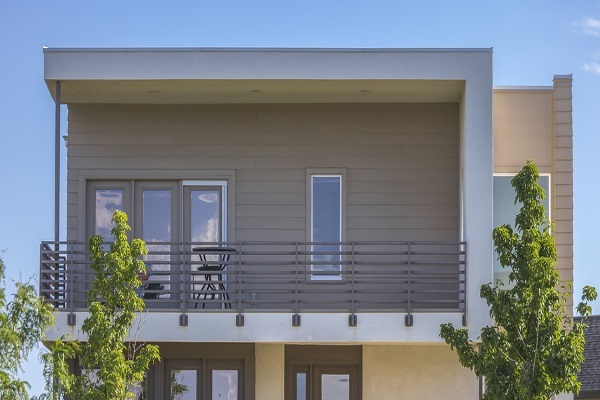 In addition, mansards allow homeowners to have extra living space. Furthermore, if you have a high-rise residential property, the huge windows it has offers a great view! Mansard roofs can sport multiple dormer windows. In addition, they can even use huge window sizes than typical gable-dormer combinations. You might consider shed roof shapes as part of the typical types of roofs for houses. However, homeowners often use this shape just for its namesake structure. 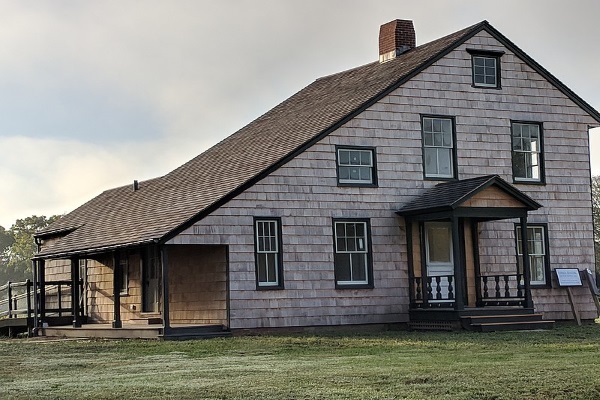 However, many homes across Connecticut and the United States had shed roofs as their primary roof shape. Their asymmetrical angle gave them a unique appeal. In addition, they’re excellent against rainwater and snowfall. True enough, daring homeowners would use shed shapes as part of combination roof systems. Furthermore, they’ll make a home stand out by having one unique centerpiece shape. You’ve seen a salt box. It doesn’t look like it’s a shape that’s part of a list for types of roofs for houses. However, salt box roofs take on a different shape. 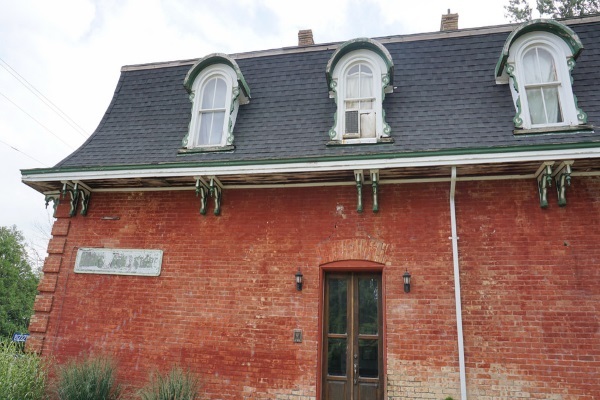 Salt box roofs look like a normal gable roof on one side. However, you’ll see a slope that runs up to the first floor of the property. Most contractors end the roof slope on the deck of the property if present. 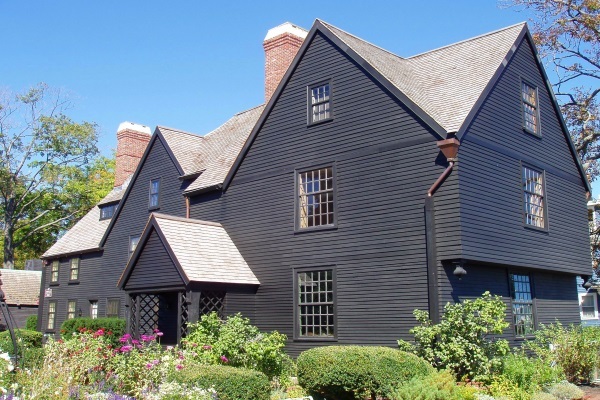 True enough, salt box homes are reminiscent of early Cape Cod and US colonial homes. Furthermore, it showcases the beauty of your roofing materials. Another roof shape with a distinct oriental appeal, tiled flair roofs are slim and flat. However, its slope ends upon wooden or concrete beams that stretch to the front porch. Most contractors build it with slate or clay tiles. The extended roof look gives it its Eastern Asian appeal. However, it can make your house look like a holy worship temple. On the other hand, it gives it a charming and inviting appeal for anyone who sees it from the curb. This is probably one of the most ambitious yet rewarding types of roofs for houses. Imagine a property with a green roof. However, unlike typical green roofs, it leaves a sidewalk-sized space before the roof slope ends. This gives it a glamorous and unique curb appeal because the style makes it look like a part of nature itself. Most hillside and forest residential properties use this roof shape. True enough, it looks like the architect had some science fiction influences upon creating designs such as these. If you’d love an eye-grabbing roof, then use a frame-gable roof shape. Then, let the extremely high slope run to the ground. The idea is wonderful because you won’t have to install gutter systems. On the other hand, you’ll need an excellent sewage system. Then, you can have a rectangular flat-roofed concrete slab residential portion bisect the elongated 3D triangle, and voila, you have a 3D triangle home that has a unique feature and ultimately showcases the artistic side of residential property roofing. All roof shapes have their respective advantages and disadvantages. However, some will give your property an advantage. 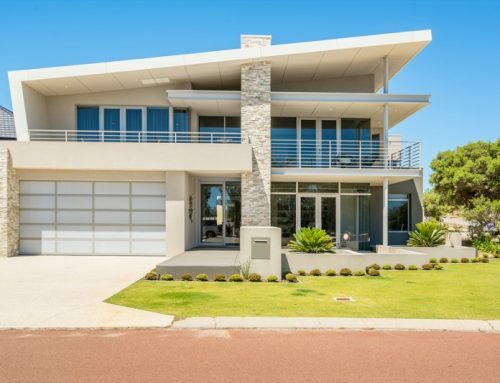 For example, choosing to use a unique roof design gives you excellent and unparalleled curb appeal. However, it can mean additional expenses. Installing a 3D top-down triangular property will mean using more roofing material than the average residential property. 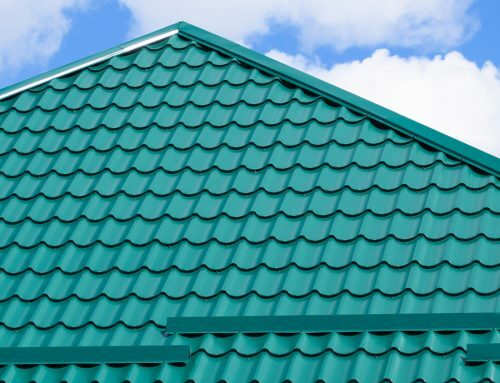 Will Roof Shape Affect Roof Durability? In addition to excellent curb appeal, the roof slope helps improve rainwater and snowfall management. 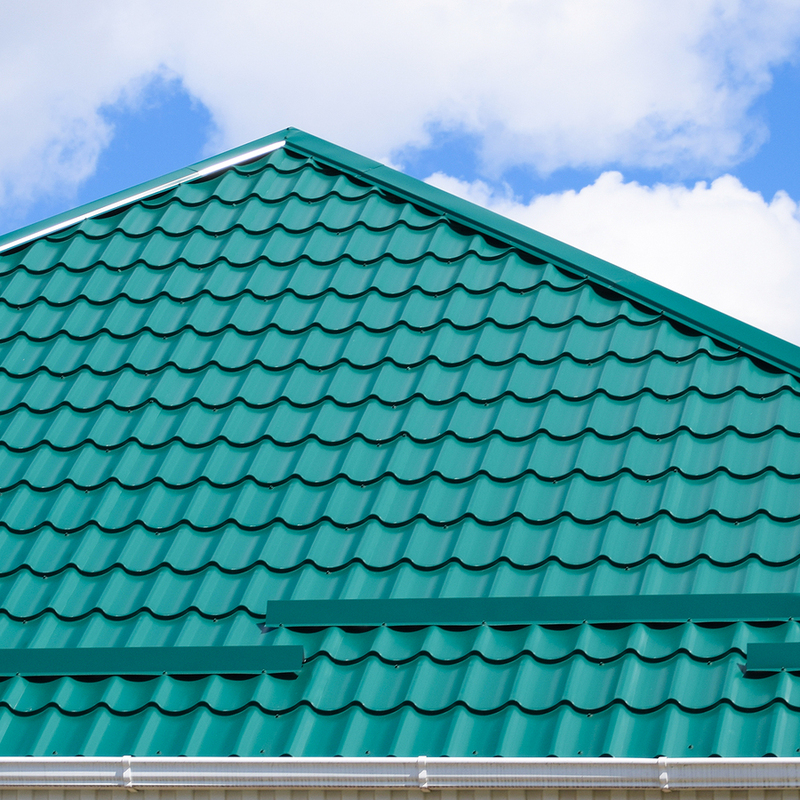 True enough, you can achieve excellent roof durability with any normal-shaped property. 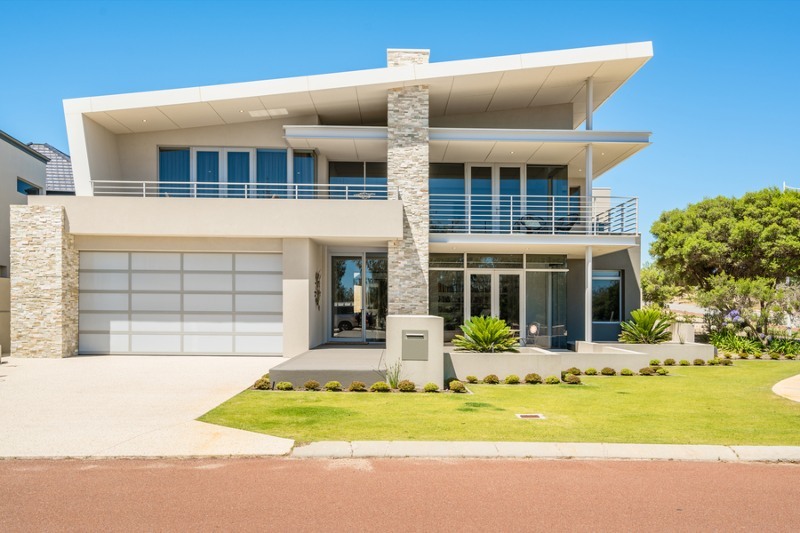 However, if you want added curb appeal and instant visibility in the neighborhood, then you’ll want to use a unique roof shape. Installing a uniquely-shaped roof is a challenging task. Therefore, make sure you’re choosing the best roofers for your project. If you haven’t found a trusty contractor, then we at Slavin Home Improvement would like to extend our hands. We’re a decades-experienced roofer who would love to install challenging roof shapes. In addition, we can handle all gable, hip, shed, and any roof replacement projects with ease! Call us today to know more!